New or Used? Don't worry we have you covered. Finance Auto Auctions can help finance any age, new or used vehicle and equipment - Australia Wide. With our Rent to Own solution, you can also rent the vehicle or equipment for 12 months with 100% Tax Deductible Repayments and we will even help with trade-ins on your old vehicle to free up precious cash flow. All you need is an active ABN but no worries if you don't have one. ​Get intouch and let us find the best finance solution today. ​Whether you have Bad Credit or Good Credit. We are here to help you and your family with a second chance. Finance Auto Auctions offers a range of finance solutions including Bad Credit car loans, Second Chance Inhouse Private Lender Finance and Rent to Own. 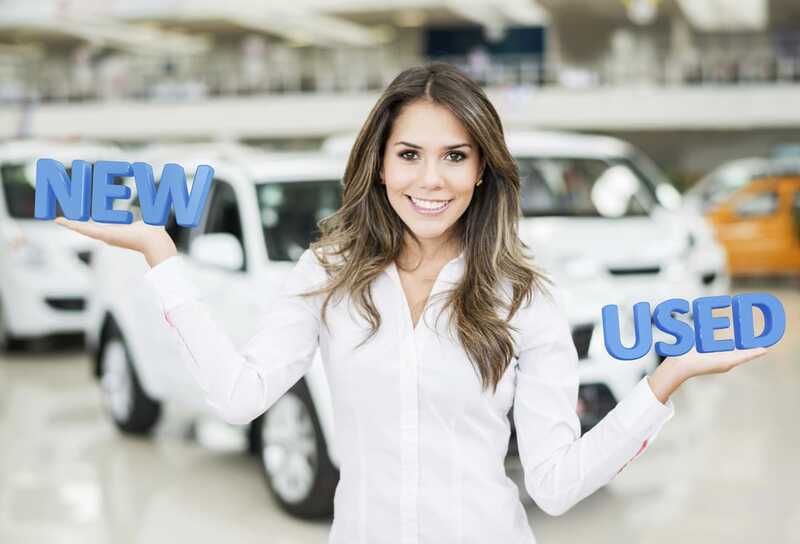 We can help finance a new or used car, truck, van, bike, boat, campervan and more. If you have had trouble getting finance because of your credit history, let's us try and get your approved. 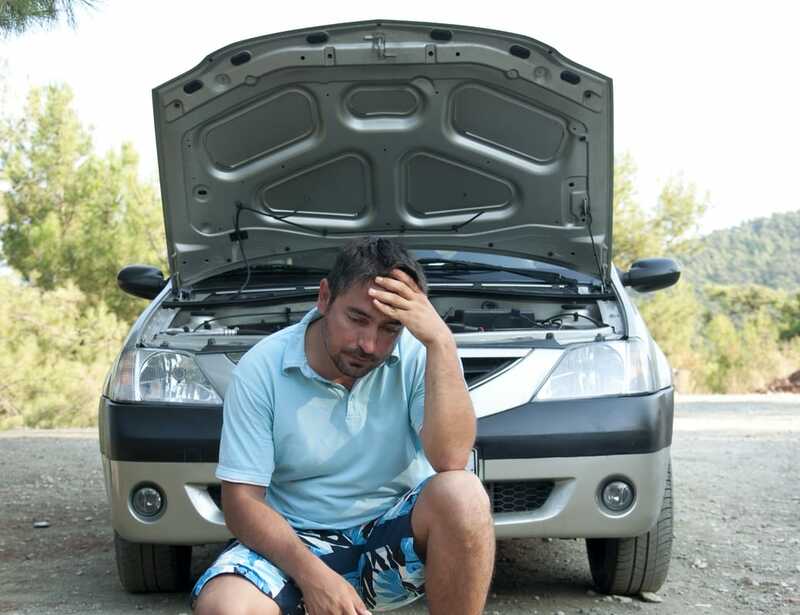 ​We have helped thousands of Aussies get back on the road quickly. Peace of mind. Insurance and Warranty available. Getting the right product to protect your vehicle is just as important as getting the right finance. That’s why we offer a range of comprehensive inurance and warranty insurance products which we can tailor to your specific needs. Speak to one of our insurance or warranty experts today about getting the best deal.